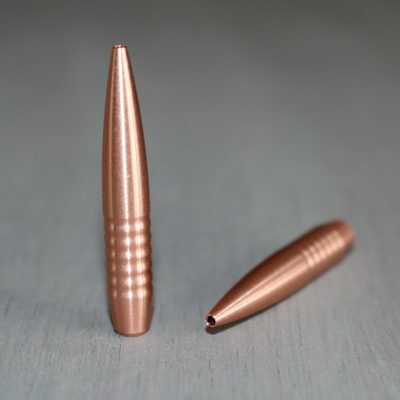 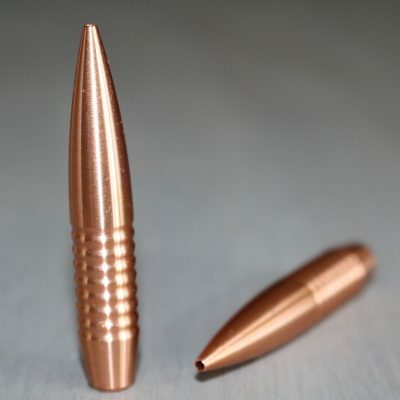 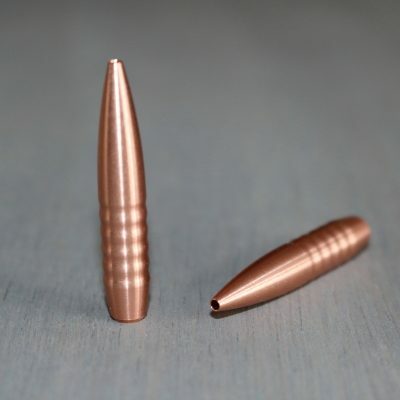 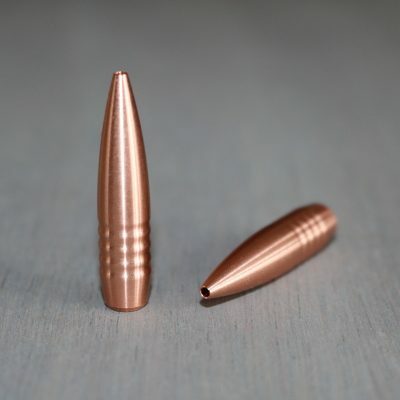 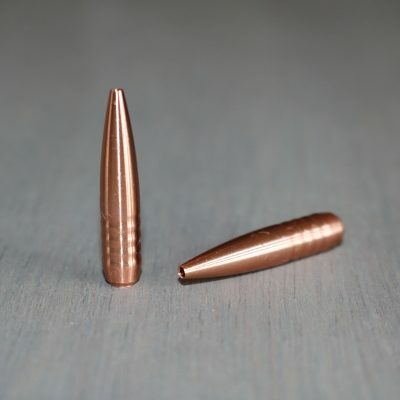 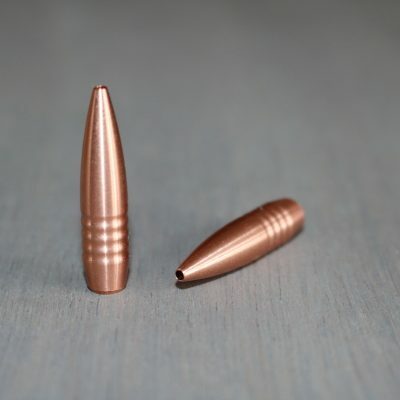 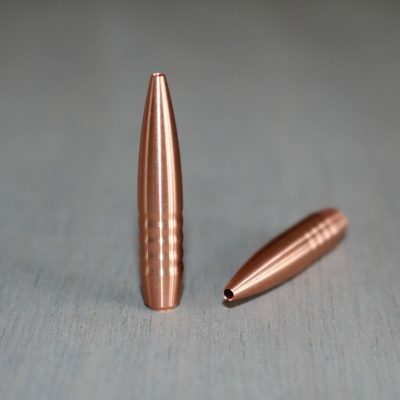 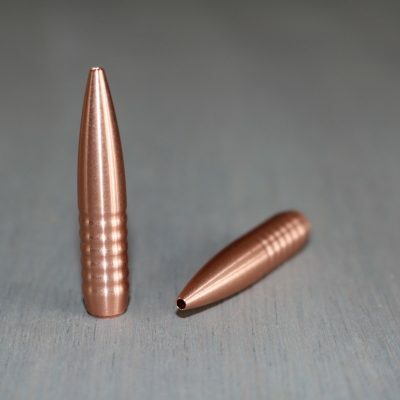 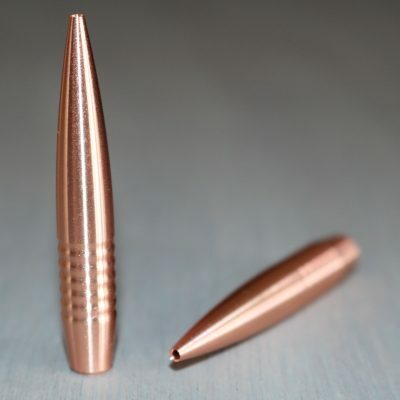 This is a long .204 caliber bullet designed to extend the effective range of the caliber. 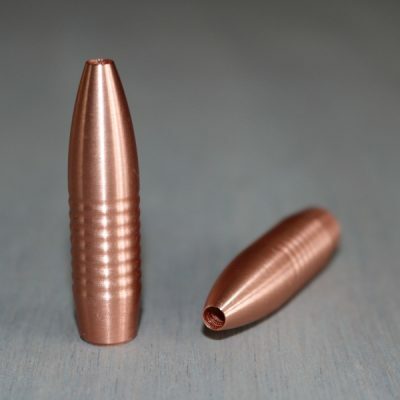 It requires a 1-8″ twist rate to properly stabilize. 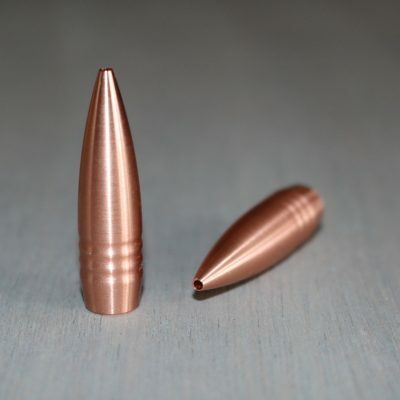 If you have the twist to handle this bullet it would be a great choice for long range doggin’.